Recieved sample in last Sephora delivery, which I normally don’t pay much attention to but decided to open up and put on the back of my hand. I immediately realized how silky and soft this was while somehow still being dense, and what seemed to be highly pigmented- but without being sticky and thick or ‘dry’ at all. I first applied a thin layer on dry clean skin (waited for my moisturizer/serum to fully absorb), and used my dense blender/buff brush from it cosmetics. 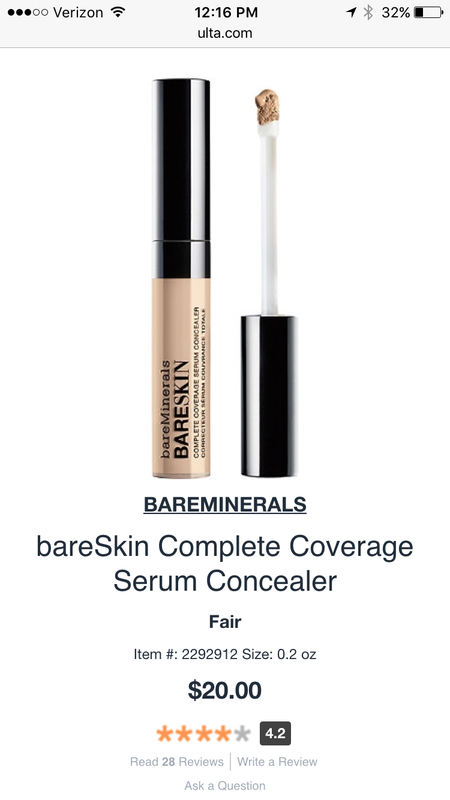 On top of that layer I very judiciously applied my bareminerals complete coverage serum concealer with a small concealer brush, and used my finger to press it into my skin, not rubbing. 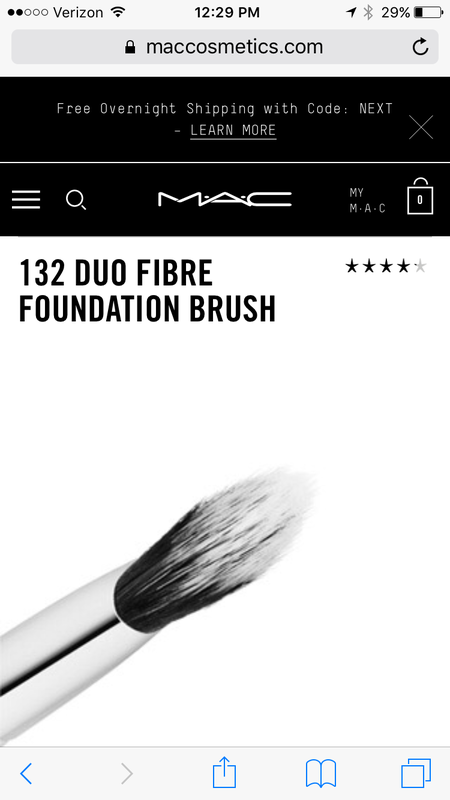 Finally, the best part- where it seems to all come together, I use more of the laura mercier candleglow under my eyes and around my nose and mouth with this brush: The link connects to glambot which i am just learning about. 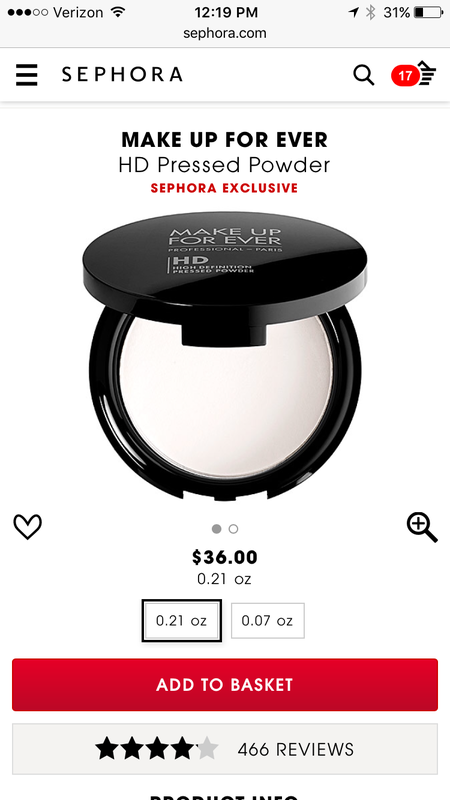 Seems to be a makeup swap site- which I am becoming more interested in- since I have insane amounts of skincare/ haircare and makeup that are 10% used and now sitting alone and unwanted. 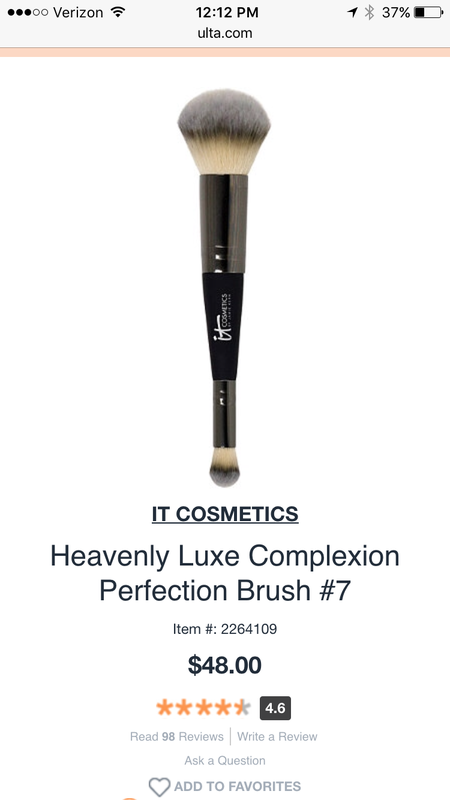 I dap this brush into a decent amount of foundation, and dab under my eye and blend all around, not skipping the inside corner and up to my temples, even tracking the bridge of my nose up to my eyebrows and blending above the brow. Then I do the same for the sides of my nose, mouth (all around) and chin finally blending up my jawline. Blend this well! I do another round of blush and set with the powder again and the look is FLAWLESS. The product itself is absolutely beautiful – but I will say there are other foundations out there that mimic a similar look. Georgia Armani luminous silk, so is the new Becca foundation, and bareminerals complexion rescue. The uniqueness of the laura mercier is the coverage, which is more than most. But in a beautiful way. 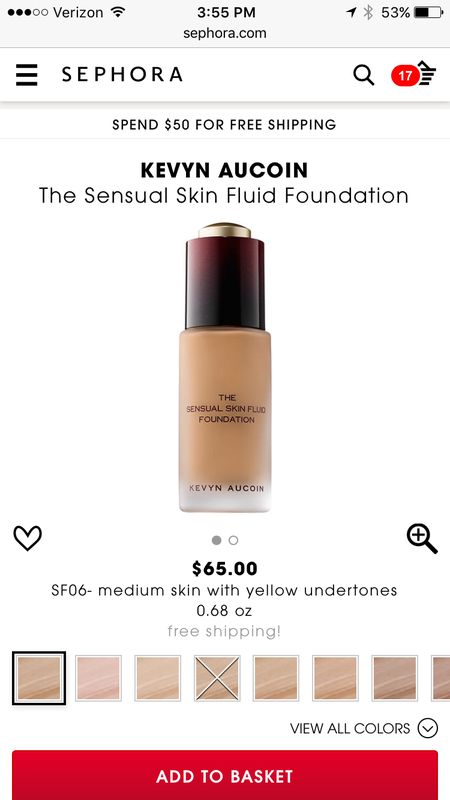 Overall impressed with this foundation- deciding between the full size of this or the Kevin Aucoin sensual skin foundation. It’s so light, the texture is like nothing I have seen- very transformative. Also a little more moisturizing. I have to use concealer with it though. Either will make me very happy… For a time being 😏😝. 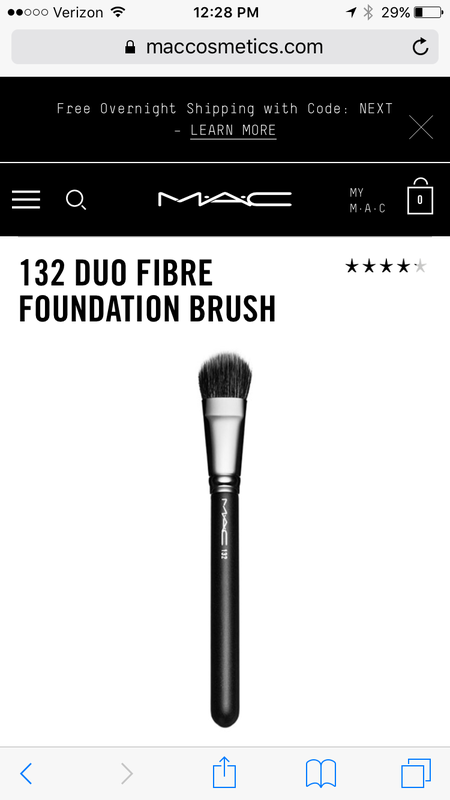 I’m dying to try both of these foundations! The Kevin Aucoin is expensive! I also want to try the new Becca and Stila foundations! Hi Celine! So I tried the Becca and it’s SUPER light, very little coverage. I haven’t tried still but heard good things! Try dermstore for specials- they are always offering 20% off! I got Dior nudeskin yesterday and THAT is super nice too!